The price of rice in the Mekong Delta has declined dramatically. The price of rice in the Mekong Delta has declined dramatically in the Mekong Delta. 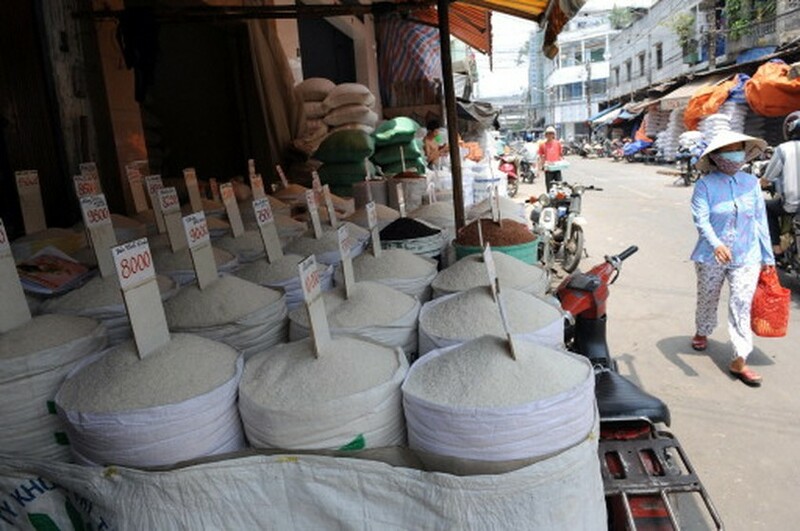 On Sunday, ordinary raw rice was sold for a price between VND5,200/kg (US$0.32/kg) and 5,400/kg (US$0.33/kg). High quality rice sold for VND5,500-5,700/kg (US$0.34-US$0.35/kg) while Jasmine sold for VND6,500/kg (US$0.40/kg). 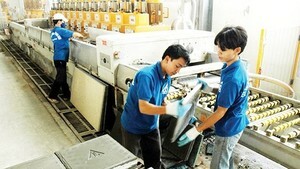 The price of processed rice dropped by VND500-1,500/kg. Ordinary processed rice was sold at VND9,000-10,000/kg (US$0.56-$0.62/kg), high quality or Jasmine rice cost VND12,000-13,000/kg (US$0.74-US$0.80), and “nang huong” rice was VND14,000/kg (US$0.87/kg). One cause for the price reduction is that the enterprises that process rice for export have limited their purchases. Traders who had been hoarding rice have recently started pouring it into the market. The Delta has 1.5 million hectares of agricultural land, 80 percent of which has been sowed. About 300,000 hectares will be harvested in late May or early June.